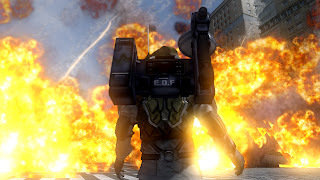 Today, Namco Bandai announced that Earth Defense Force 2025 is the long awaited follow-up in the Earth Defense Force (EDF) series from Japanese developer Sandlot. The game is expected to be released during 2013 for Xbox 360 and PlayStation 3! 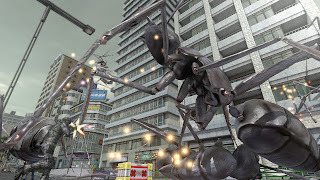 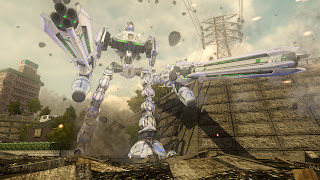 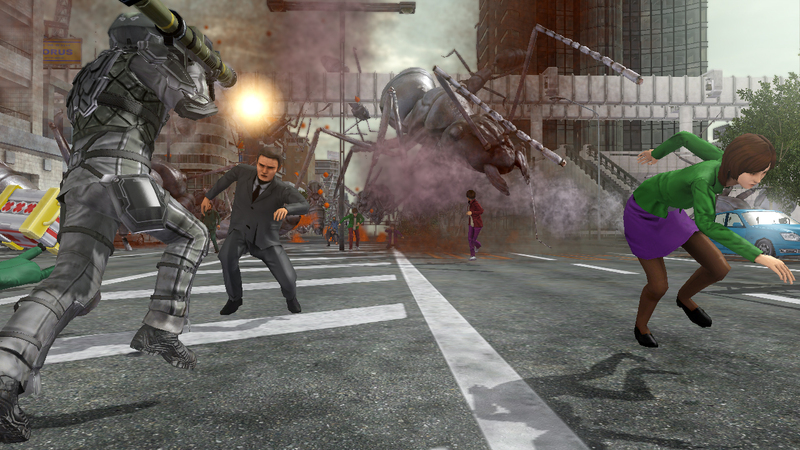 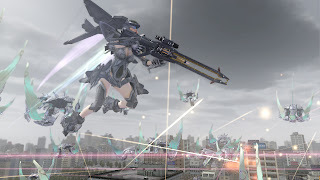 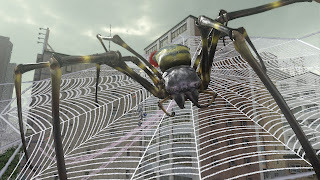 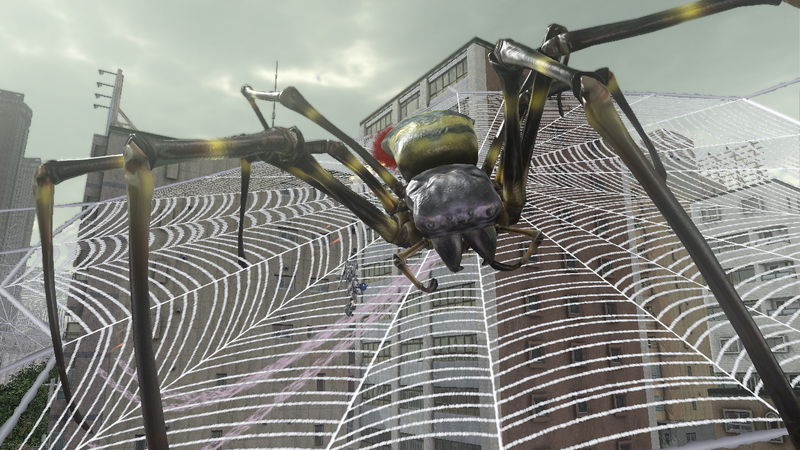 Earth Defense Force 2025 is an action shooting bonanza that arms players with their choice of EDF soldier classes equipped with more weapons ever in the series and the elite training to exterminate menacing insects of all sizes in the global quest to protect the world from alien invasion. Featuring tons of missions, making it the most ever seen in the series and the first to feature four-player multiplayer on home consoles, Earth Defense Force 2025 is an all-out battle against the terrifying ravagers that have come back stronger than ever in their mission to destroy the planet.